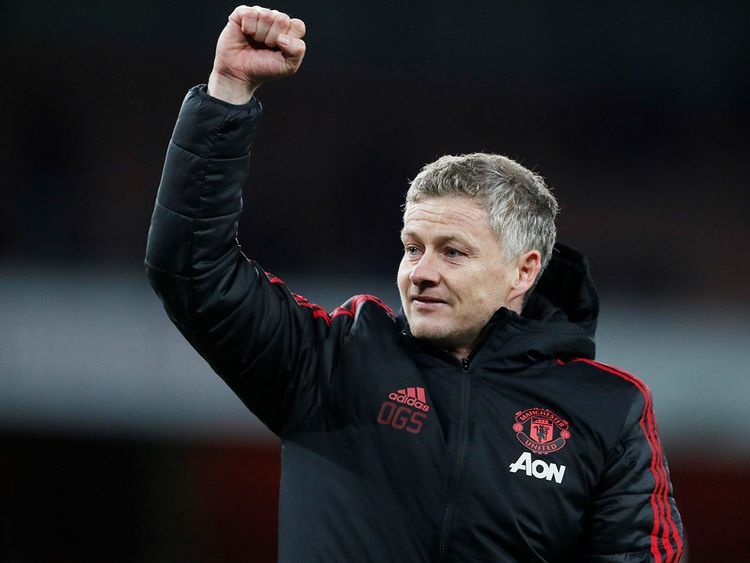 Manchester: Ole Gunnar Solskjaer aims to continue his impressive start as Manchester United manager at home to Burnley on Tuesday, with the case for him to be appointed permanently seemingly growing by the week. The shackles, which Mourinho applied, have been removed and Pogba, so often in public dispute with the Portuguese, has arguably benefited more than anyone from the change in leadership. Meanwhile Sanchez, a major under-achiever since signing for United 12 months ago, turned in one of his best performances for the club, scoring for just the second time this season and the fifth time in total since leaving Arsenal.